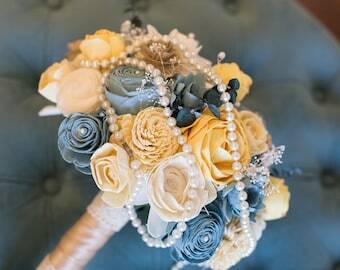 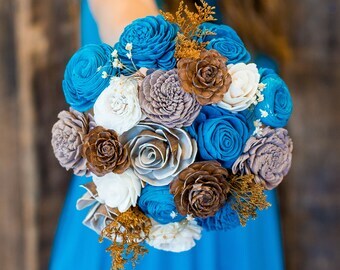 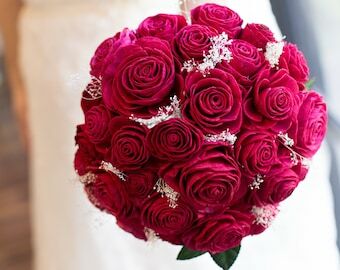 Bouquet Match: *Photo reference in massages* Bride would like more floral and less greenery than pictured in photo. 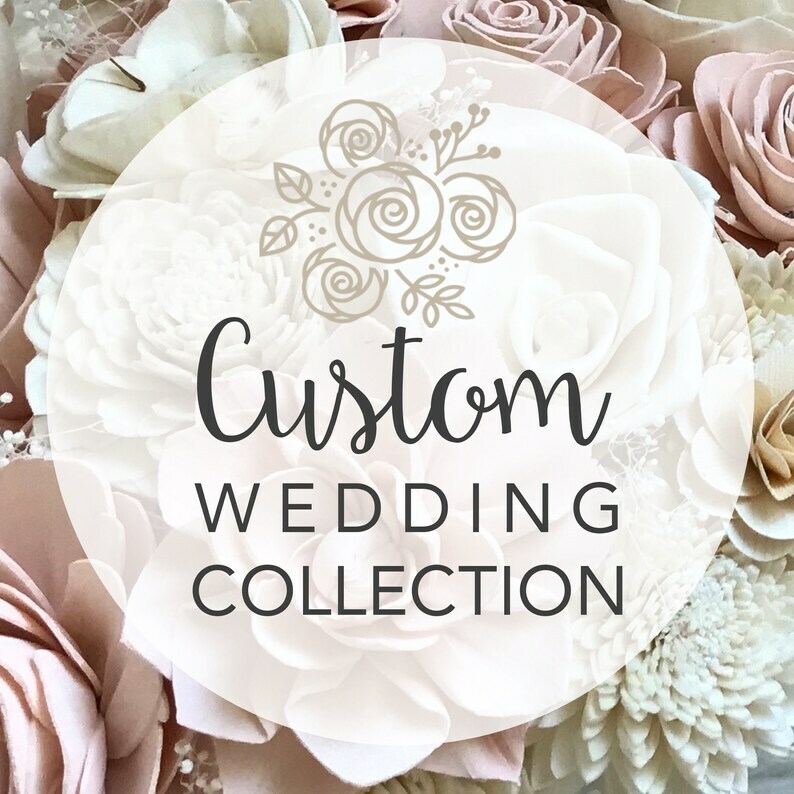 Colors: White, Rose Gold, Dusty Rose. 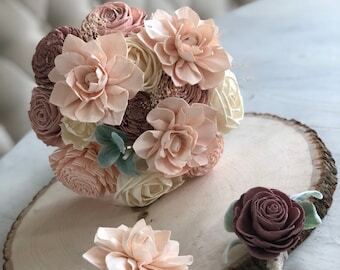 Use these plus Charcoal for Bridesmaids' wreaths.